Navray Korea is a young venture enterprise that has steadily manufactured LED lighting products through ceaseless research and development since its foundation in 2009. Acknowledged as an INNOBIZ Company for its technological prowess and expertise in high quality, it acquired the “Green Certifi cation” in 2013, becoming the eighth company in Korea to obtain the certifi cation. The company acquired the Public Procurement Service’s Excellent Product Certifi cation in the entire outdoor LED lighting division, and had the largest market share of outdoor LED street lights in 2014 in terms of sales fi gures. 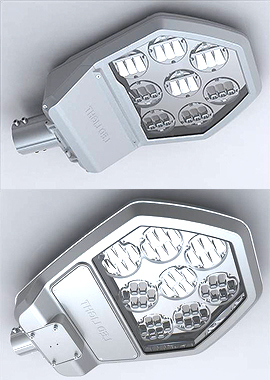 Particularly, its LED fl ood light systems showed a top sales performance for six consecutive years from 2009 to 2014. All of these are the positive proof of its superior status. Moreover, Navray Korea is the fi rst LED lighting manufacturer that acquired Green LED street lights and LED fl oodlights. 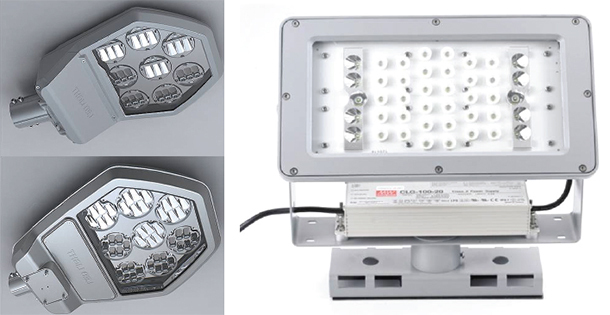 No operations and cost are needed to install the Black-Box Combined Security Light. Its operating cost is zero since the product does not need a situation room, a leased line and recorders. 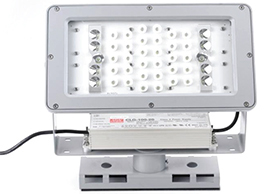 This product can be installed immediately after the removal of the current security light. This product is easy to install. Installing Black-Box Combined Security Light can contribute to the prevention of crimes in unsafe areas, crime vulnerable areas and accident prone areas. This product is also able to shoot and record videos for up to 30 days (memory capacity: up to 256G). Simple UI diff erentiates this produce from its peers. Smartphones and tablets are compatible with this product. The six years of exports to Japan, an advanced LED lighting market, verify not only its patent-based technological prowess but also its capacity for production and stable quality control. Based on its technology and reliability, the company has focused its competence on making full-scale inroads into overseas markets such as Southeast Asia, Latin America, New Zealand, Australia, the USA, China, and the Middle East since 2014. In addition, it has succeeded in mass-producing an innovative product developed by applying a process that utilizes magnesium and CNT (carbon nano-coating) for the fi rst time in Korea to secure more outstanding longevity of LED lights through maximized heat-protection eff ects. As a true leader in the LED lighting market, Navray Korea conducts constant R&D to release new-concept LED lights into the market by combining lighting technologies with IT. The company will do its utmost with pride and self-esteem as a specialized company to provide highquality and high-effi ciency products and services through systematic collaboration among all departments. • Navray Korea Co., Ltd.